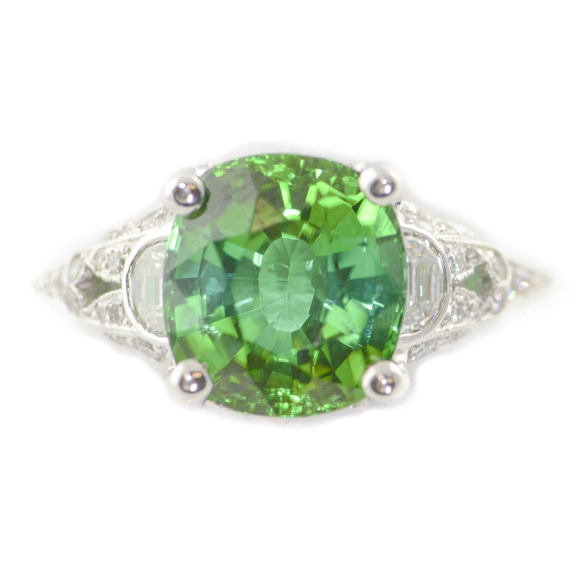 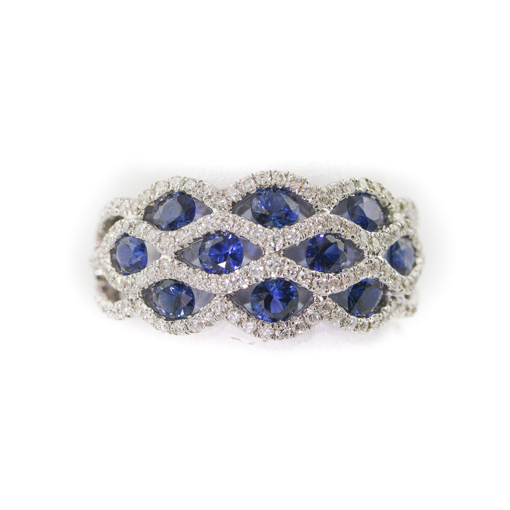 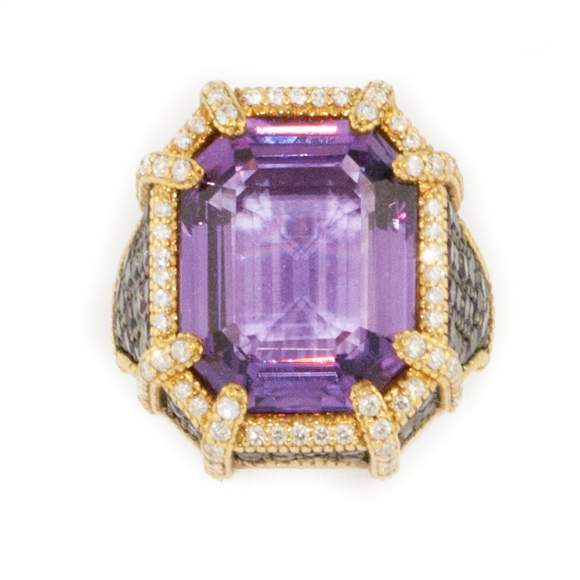 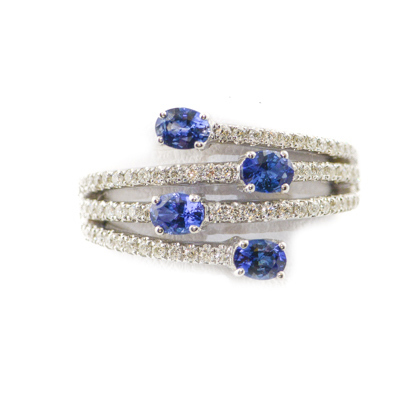 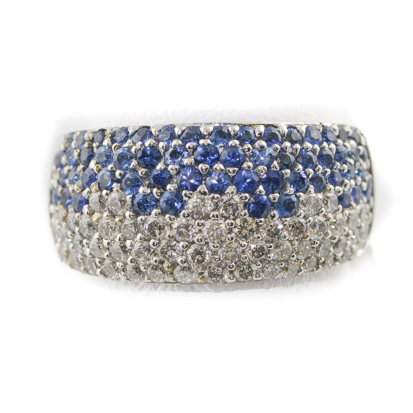 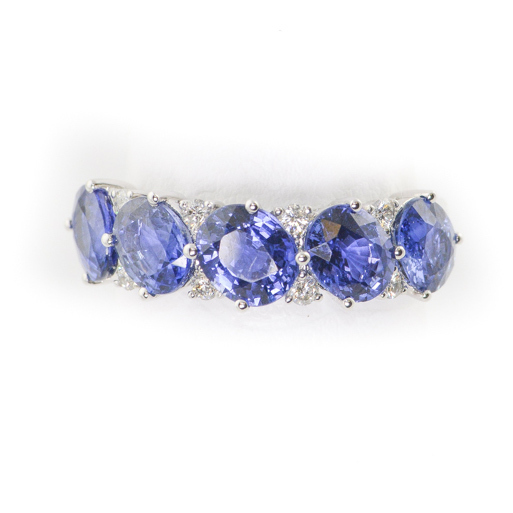 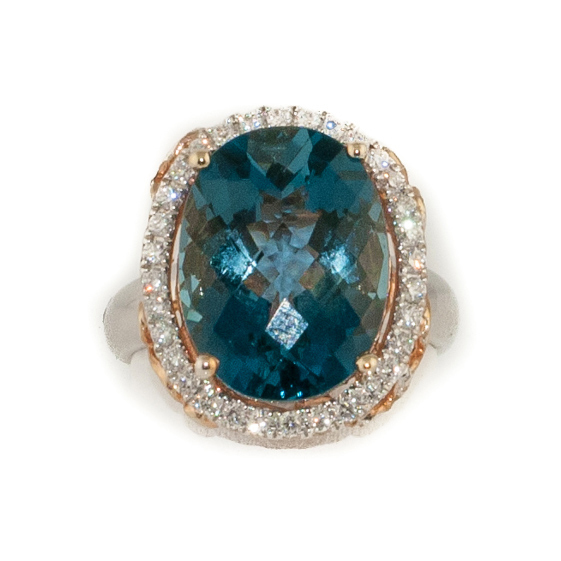 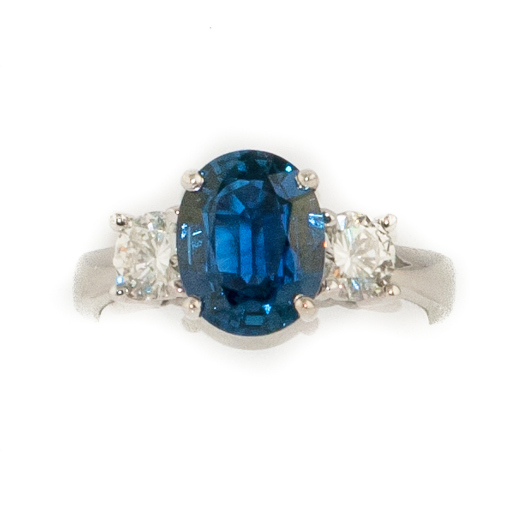 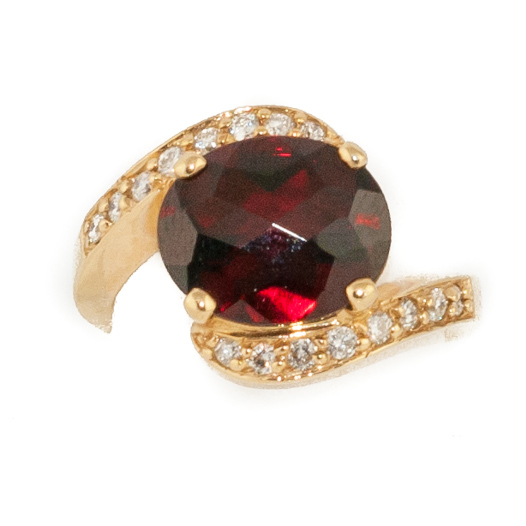 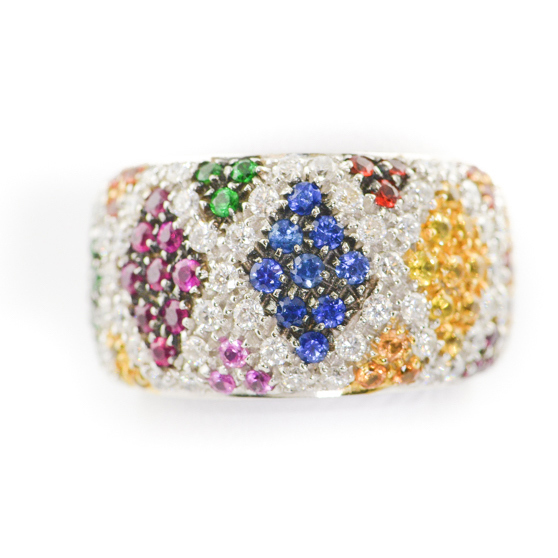 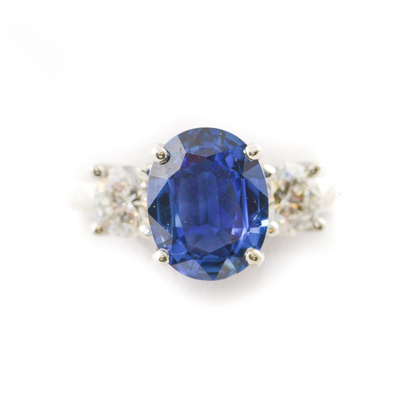 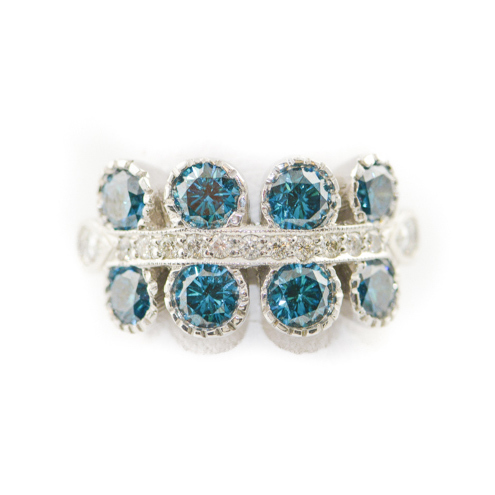 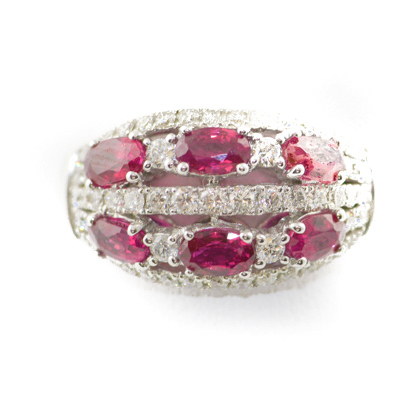 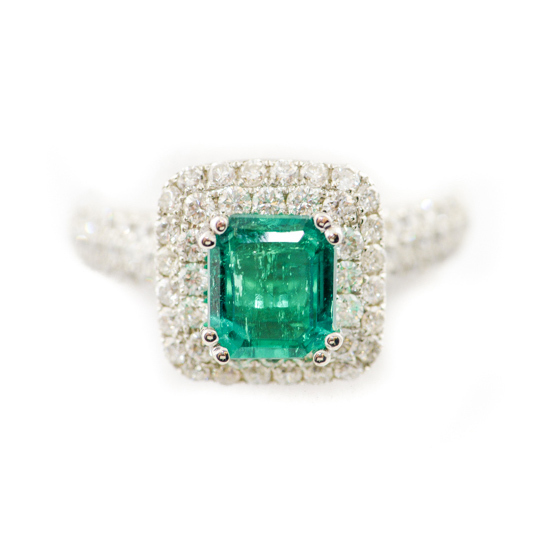 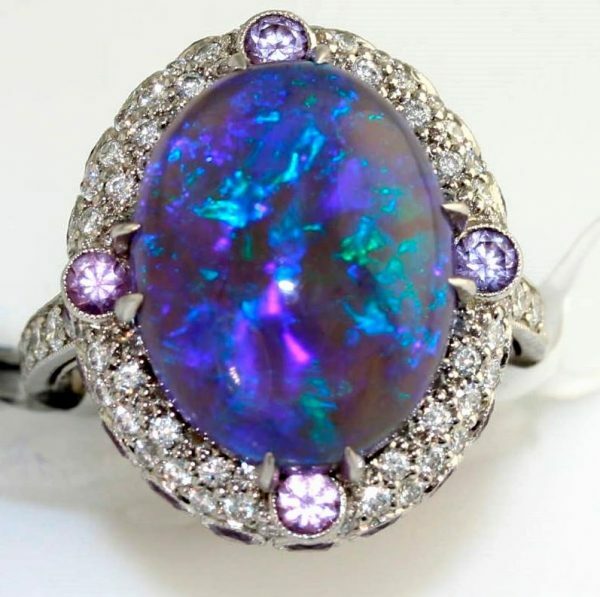 Barbara Oliver Jewelry offers a full selection of distinctive rings in a variety of stones including diamonds, rubies, sapphires, emeralds, and more. 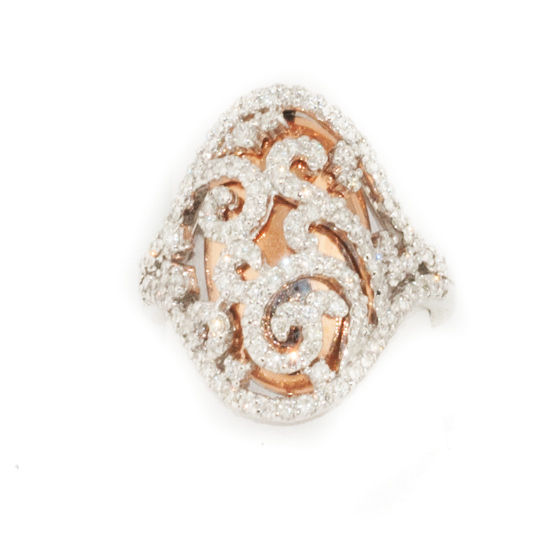 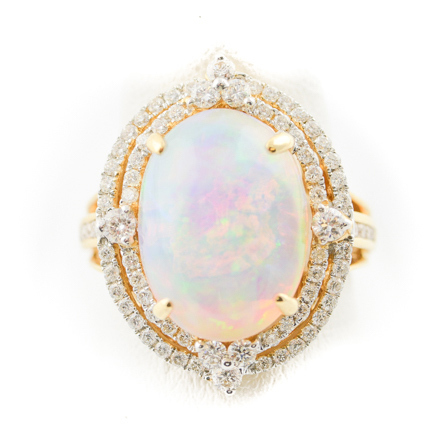 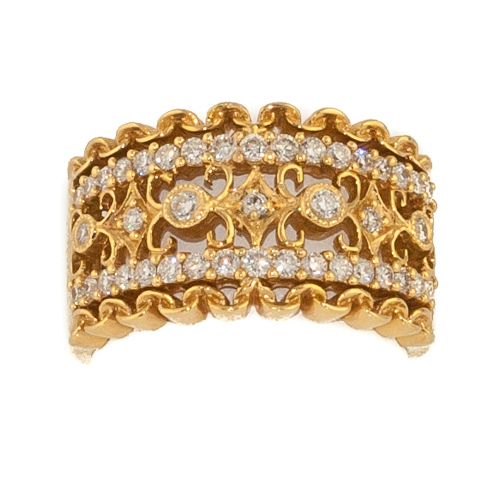 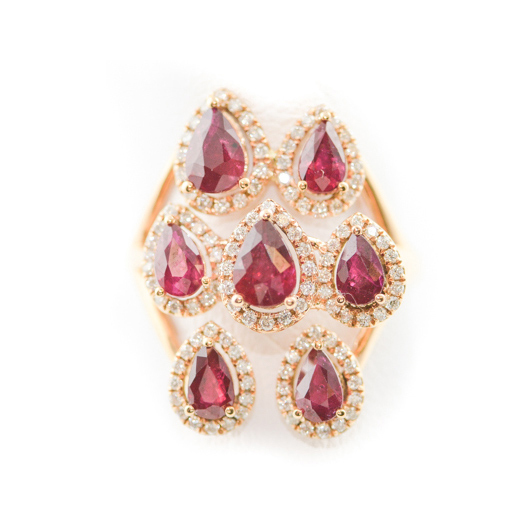 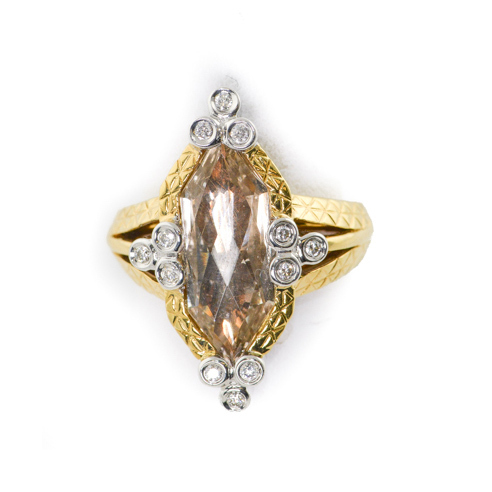 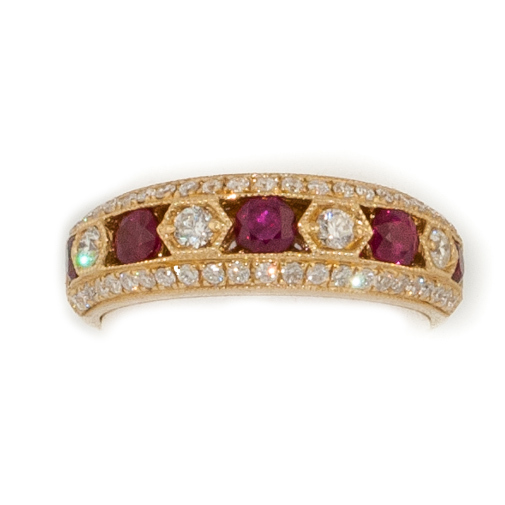 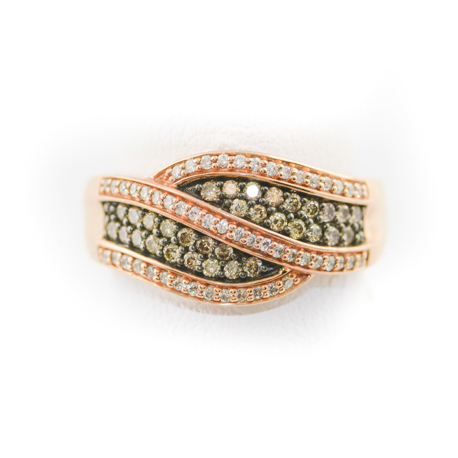 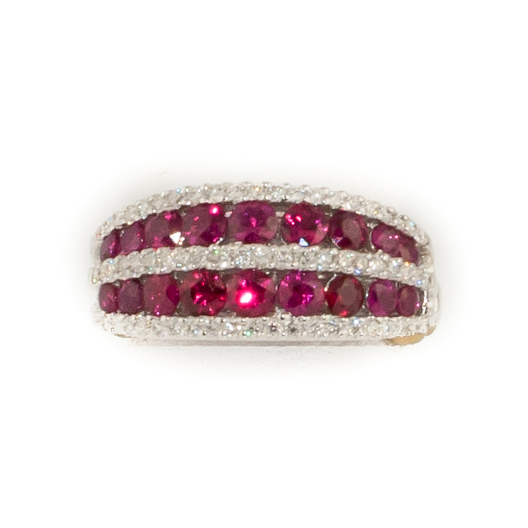 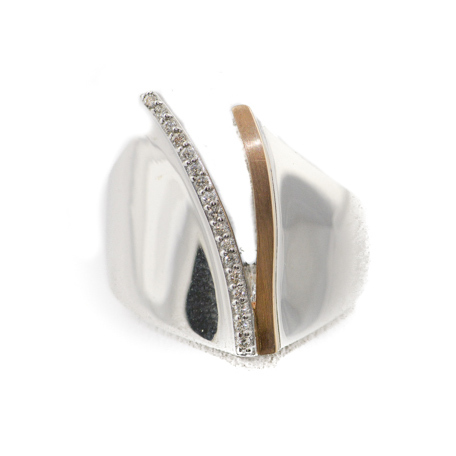 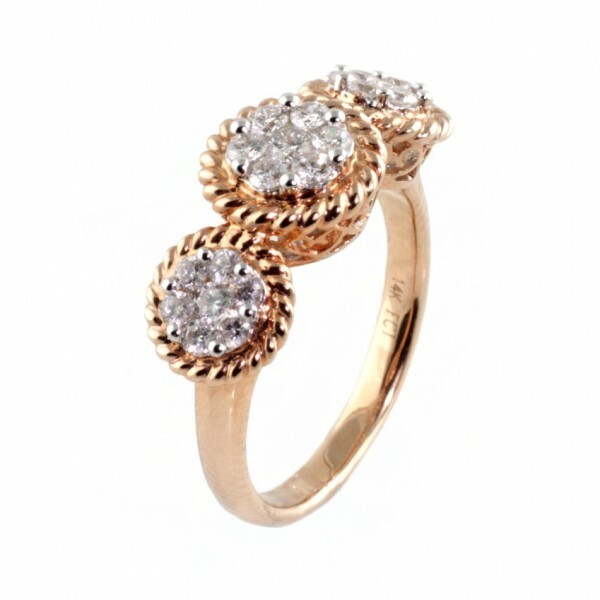 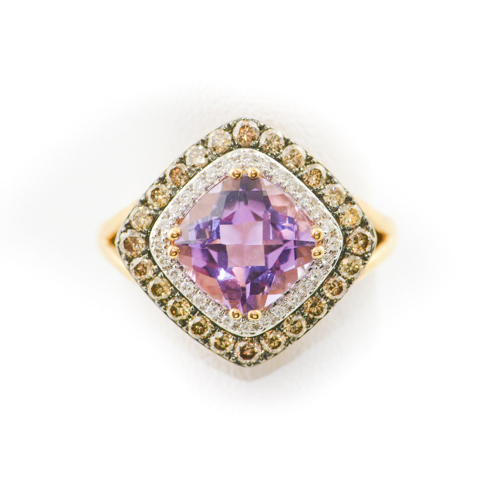 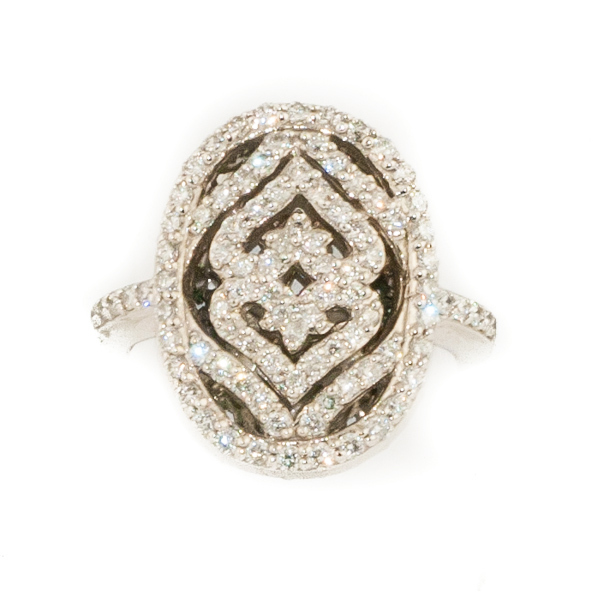 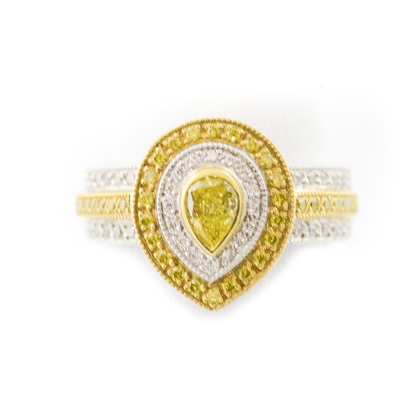 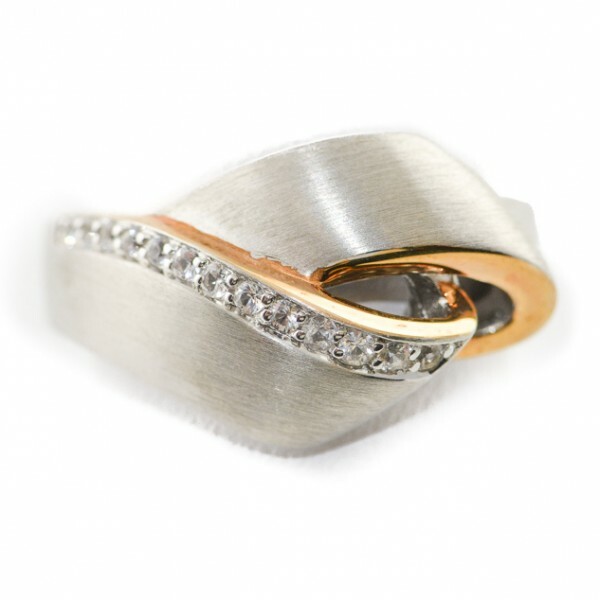 All of our rings are hand selected by Barbara Oliver, a graduate gemologist. 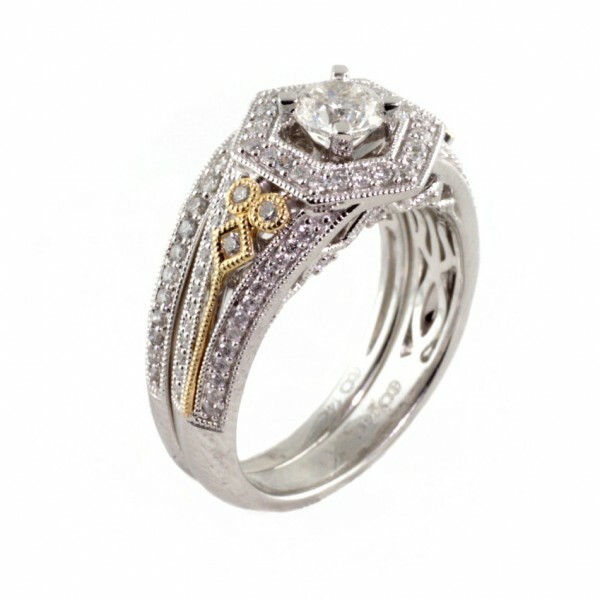 The result is a large selection of one-of-a-kind pieces that can’t be found elsewhere. 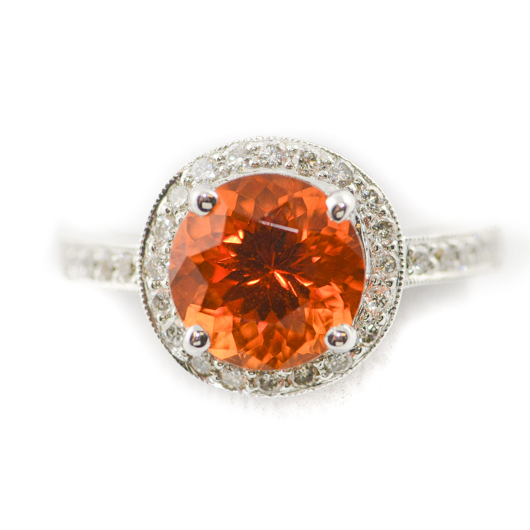 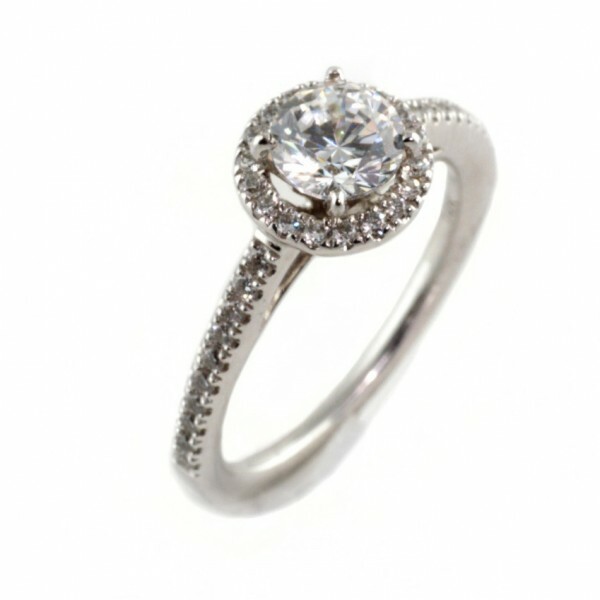 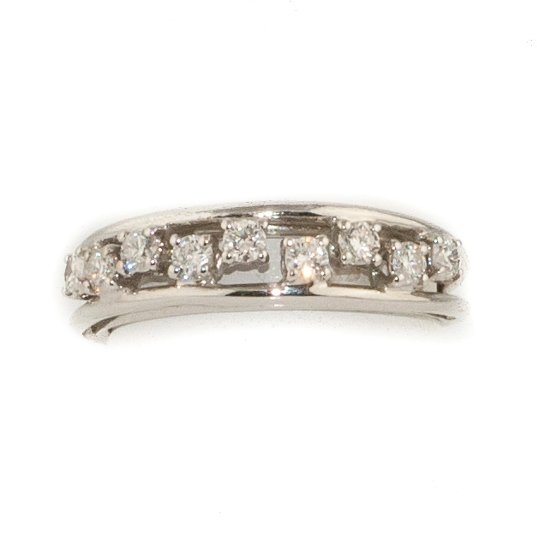 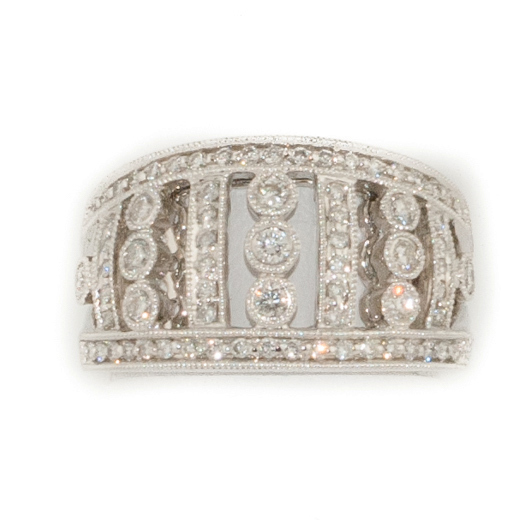 Select from a wide range of styles including bezel, channel, halo, pave, and solitaire rings. 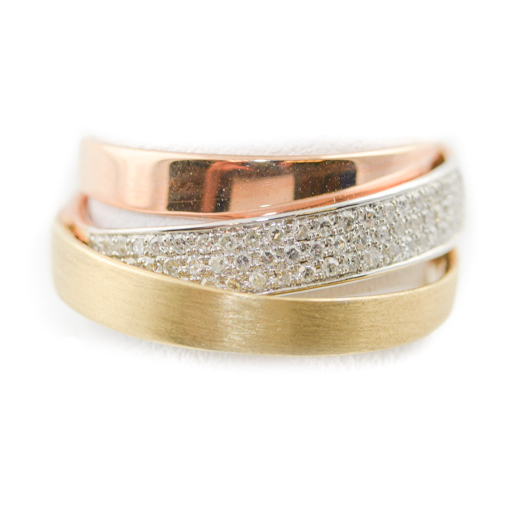 Settings are available in white, yellow and rose gold in 10K, 14K and 18K. 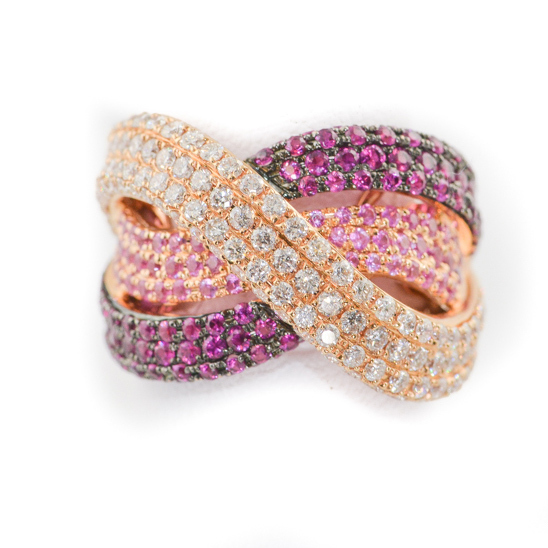 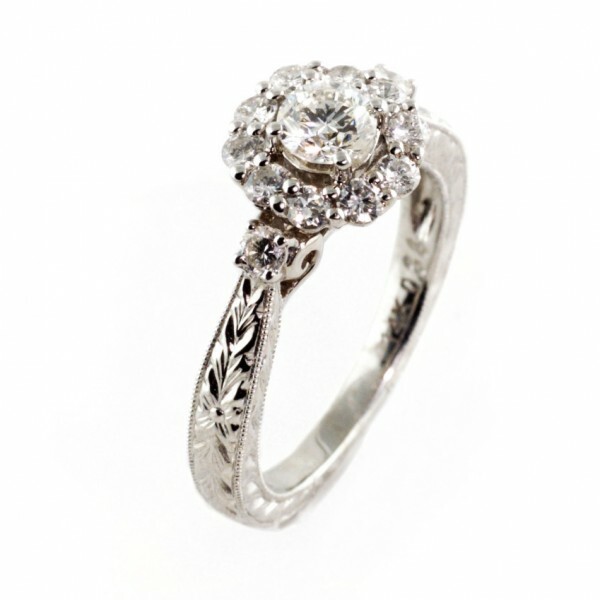 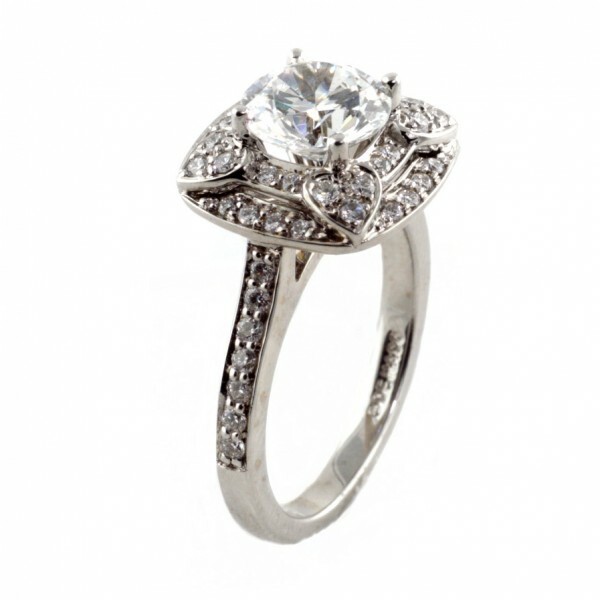 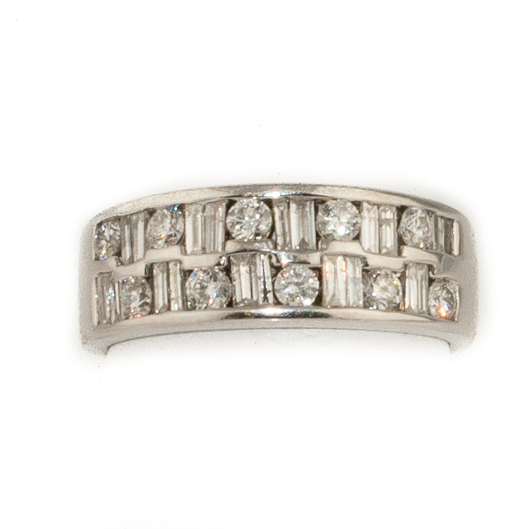 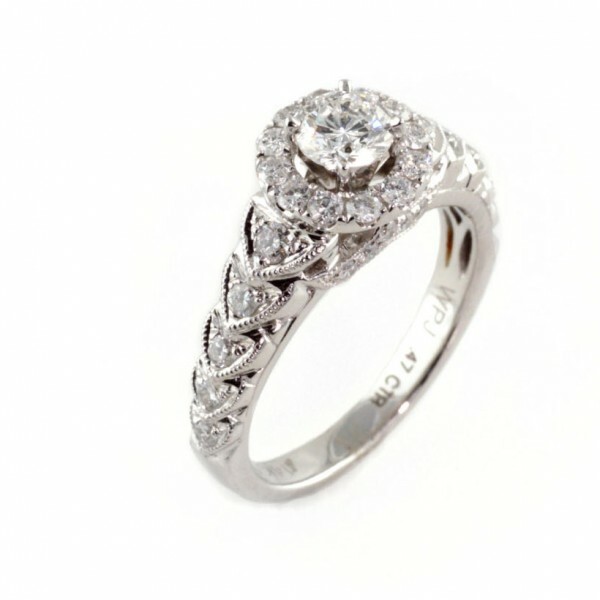 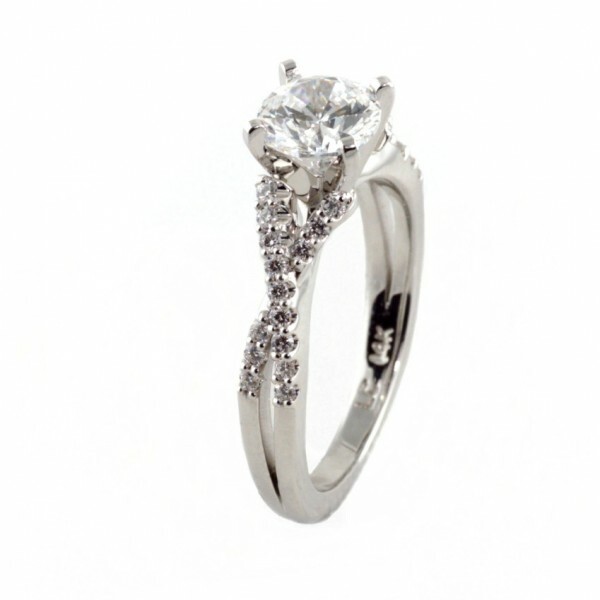 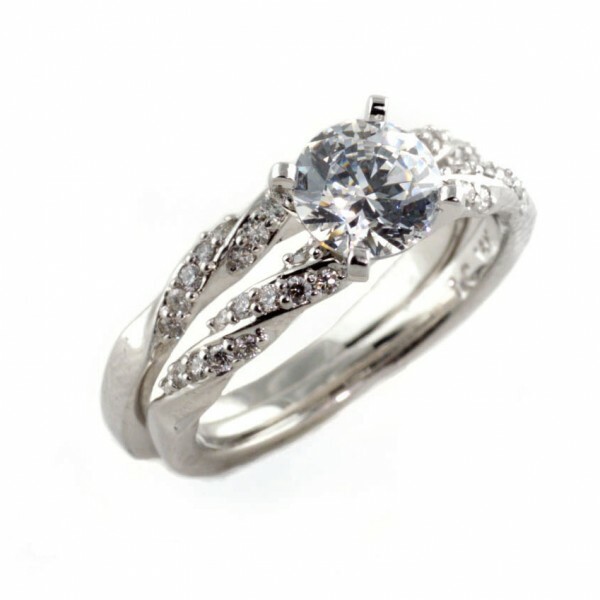 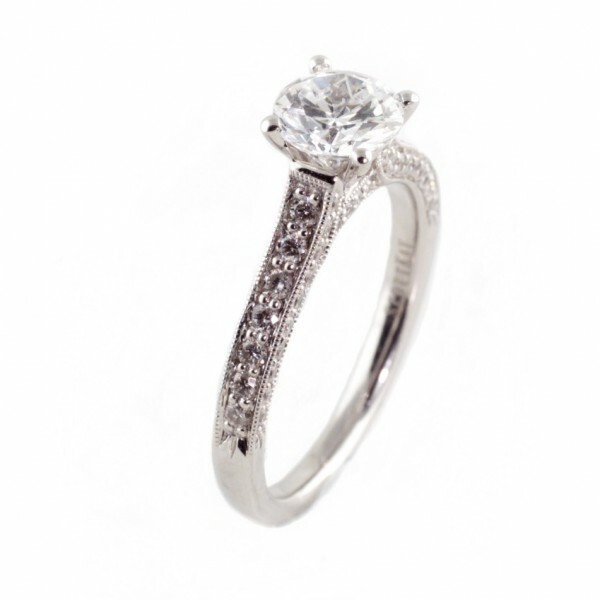 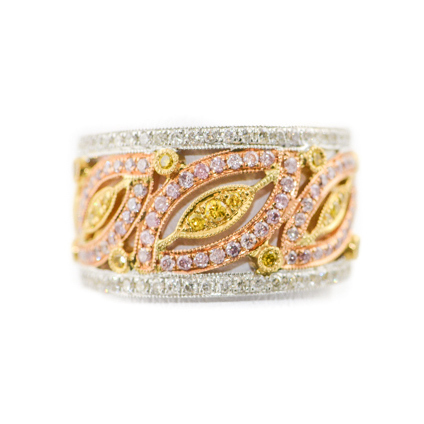 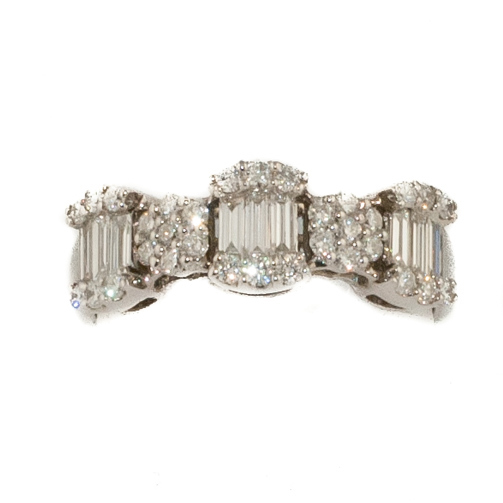 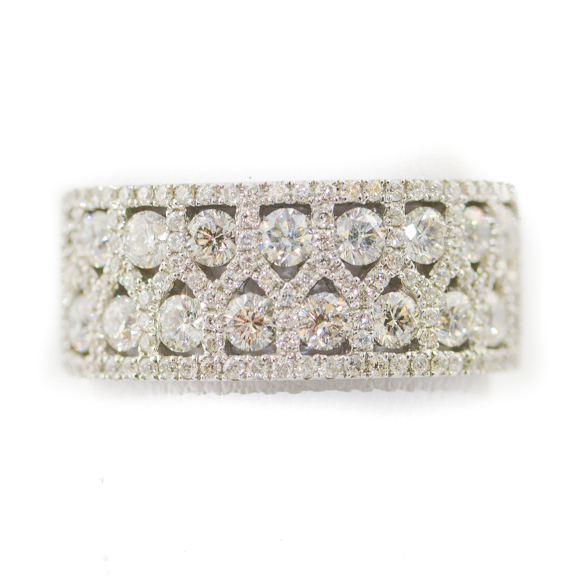 In addition the selection in our showroom we can craft the custom designed ring of your dreams. 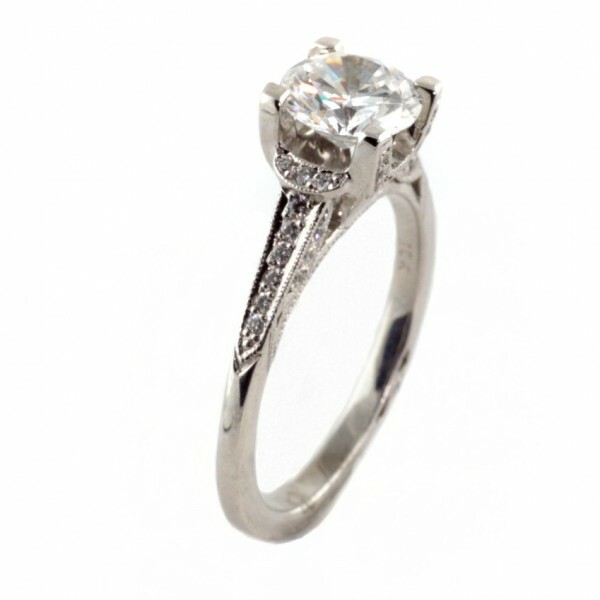 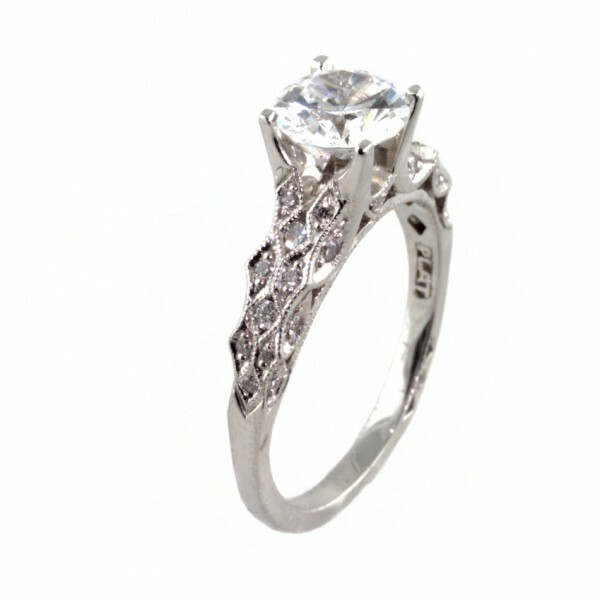 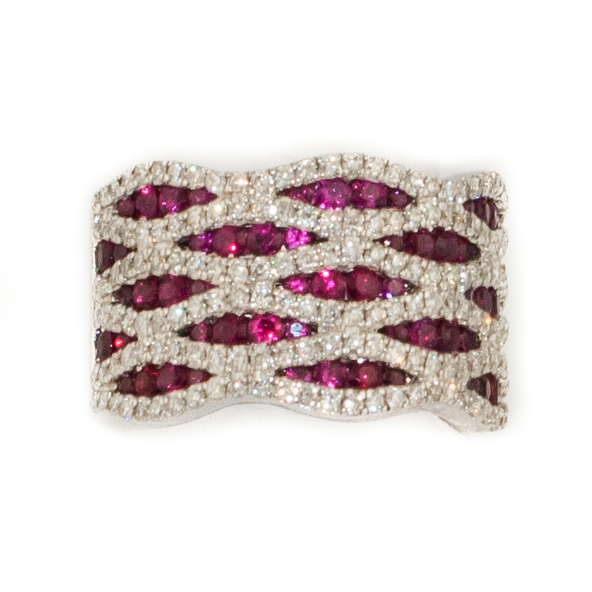 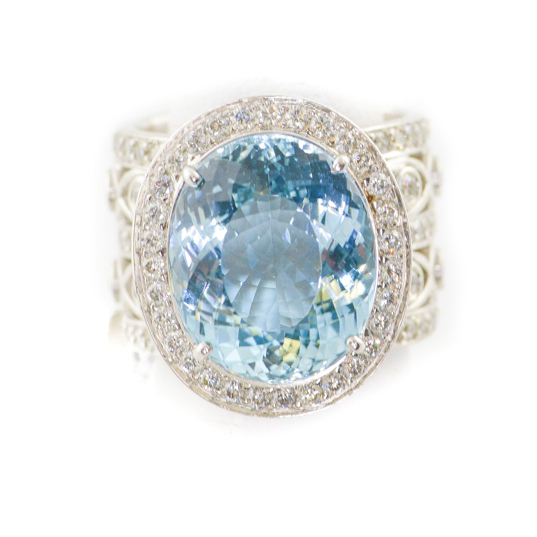 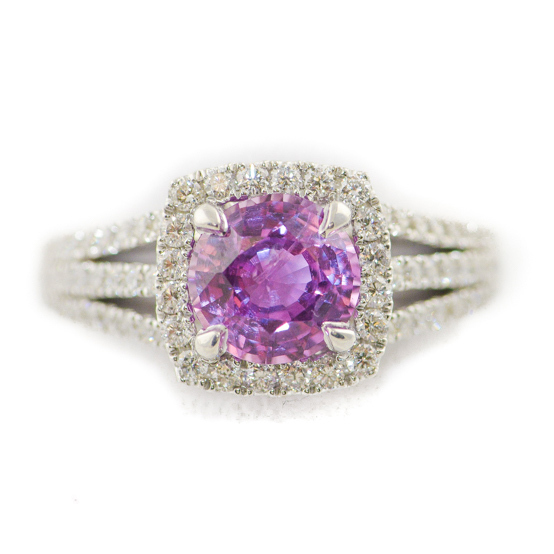 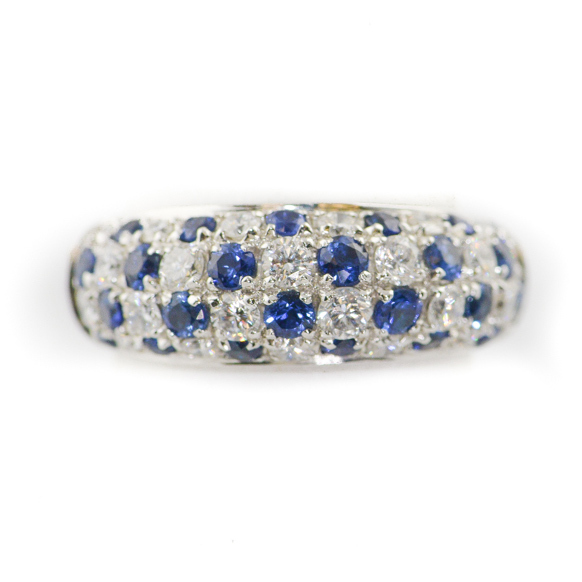 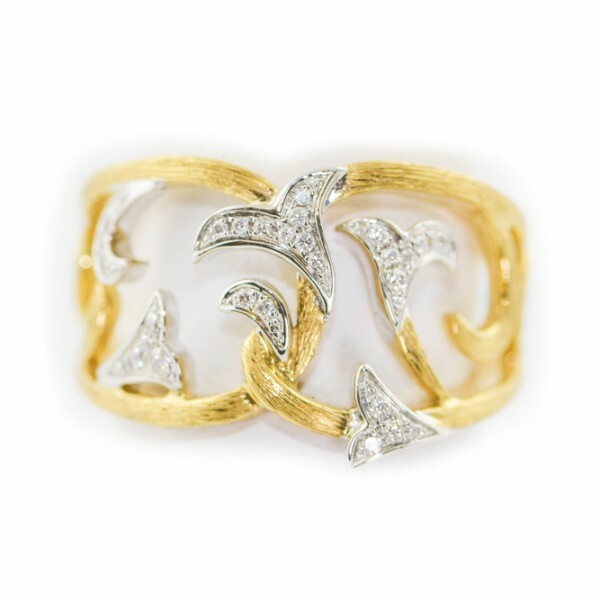 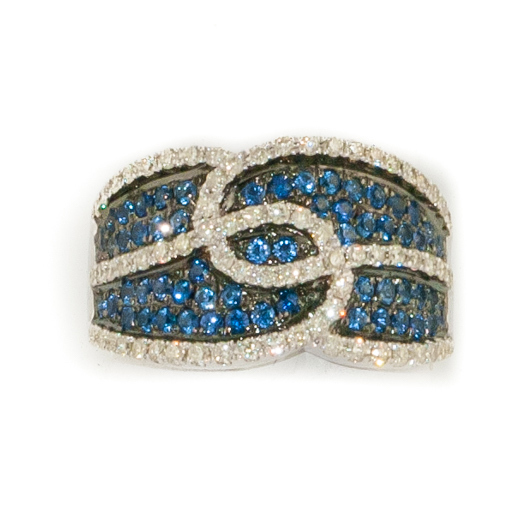 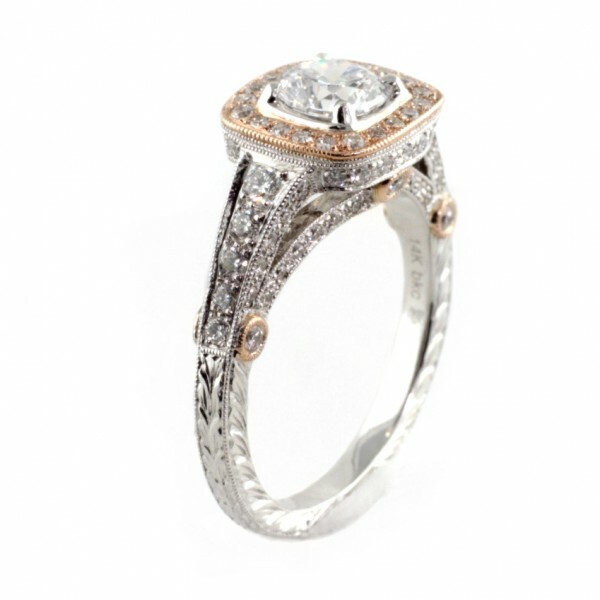 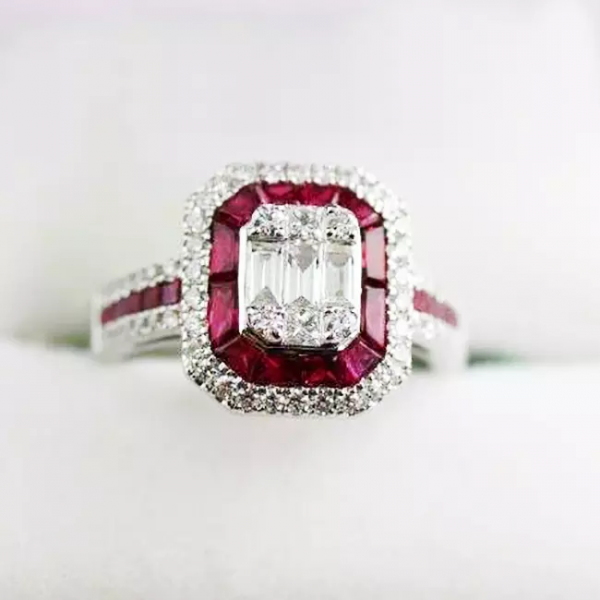 Take a look at some of our custom jewelry in our gallery.